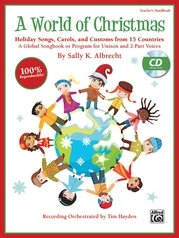 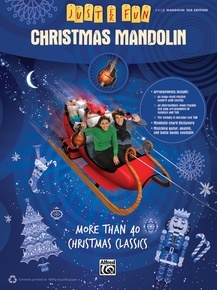 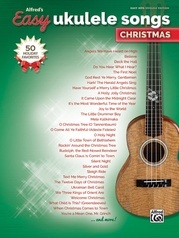 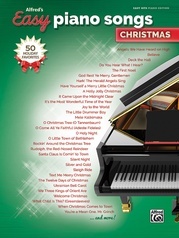 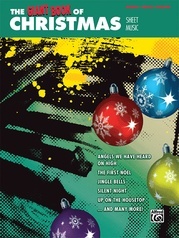 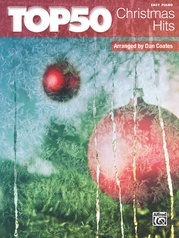 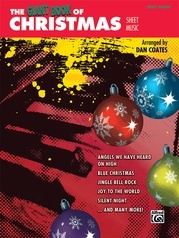 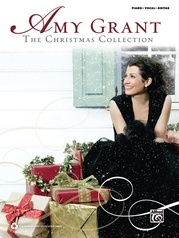 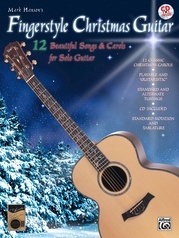 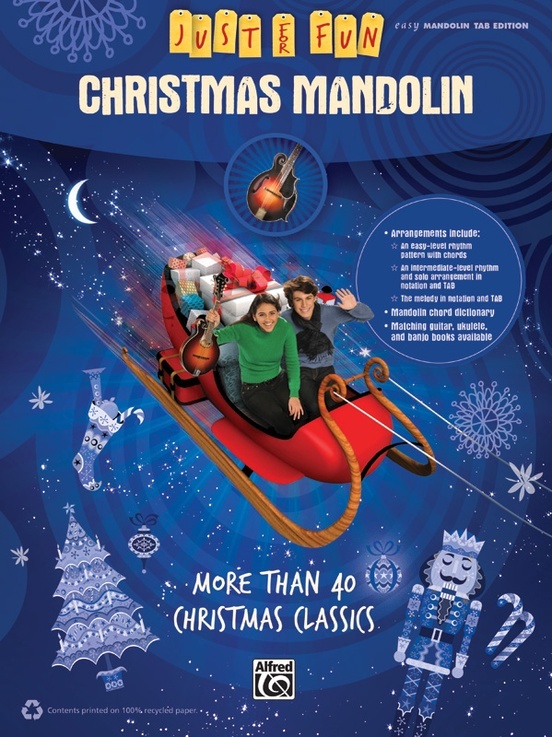 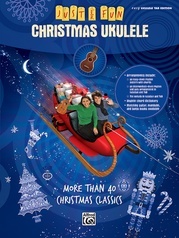 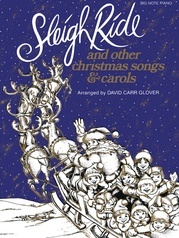 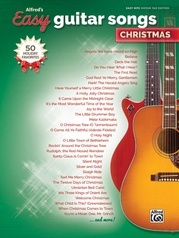 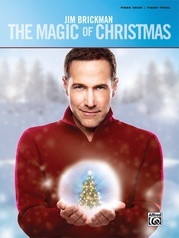 Just for Fun: Christmas Mandolin contains over 40 classic Christmas songs. 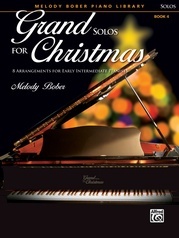 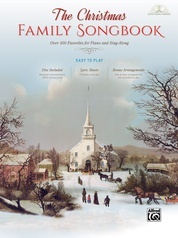 Most of the songs in the book feature three arrangements: the melody in notation and TAB, an easy rhythm option with a simple strum pattern and chords, and an intermediate-level rhythm option written in full notation and TAB. 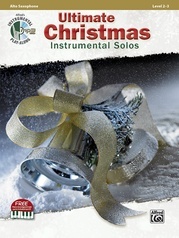 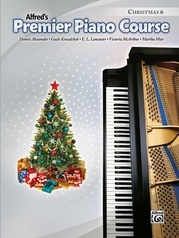 The intermediate rhythm option often combines full melody and chords, making it perfect not only for accompanying a singer and but also for solo performances for friends, family, and recitals. 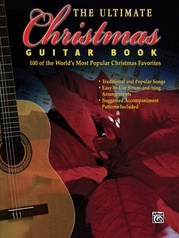 There's even a mandolin chord dictionary in the back of the book. 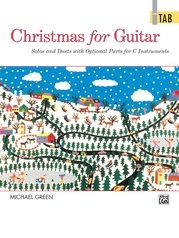 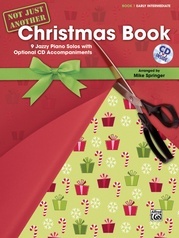 Plus, this book correlates to the matching guitar, ukulele, and banjo editions, so you can have family Christmas jams and sing-alongs.